Flying with small children is an event often fraught with tension. Children are unpredictable, even more so when confined to cramped quarters. And the stress of trying to quiet a screaming toddler is often amplified by the dagger-like stares coming from fellow passengers. 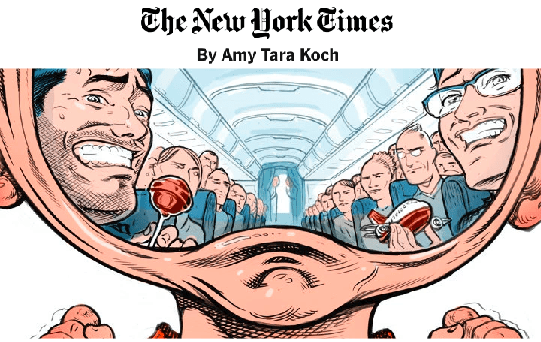 While there may not be a playbook for handling pint-size petulance at 32,000 feet, pediatric behavioral experts and the Association of Flight Attendants offer insights into how to avoid, or at least contain, meltdowns.